Today we celebrate the release of Red Bull Music’s ‘Inspire The Night’, a docuseries showcasing the lives of the creatives behind the world’s most exciting and progressive nightlife communities. The second episode of Season 3, House of Yes, focuses on the iconic venue set inside Brooklyn. It shares an emotional background on Kae Burke and Anya Sapozhnikova, the creative co-founders of the inventive nightspace. The storyline also profiles the psychological rollercoaster Anya has gone through with bipolar disorder, and how the club has ultimately landed her, Kae, their friends, and countless strangers a home and larger sense of purpose. The episode is a testament to nightclubs and the power they hold as much more than just a fun spot to party – they can be a place for outsiders to find a home and build their dreams upon. House of Yes is dedicated to providing a safe space where guests can let loose and freely express themselves under one roof. The judgement free zone encourages a spirit of empathy and inclusivity, and the episode beautifully encapsulates this message. It is so refreshing to hear Kae and Anya share their vision for their nightclub and the story of how it came about, almost accidentally. 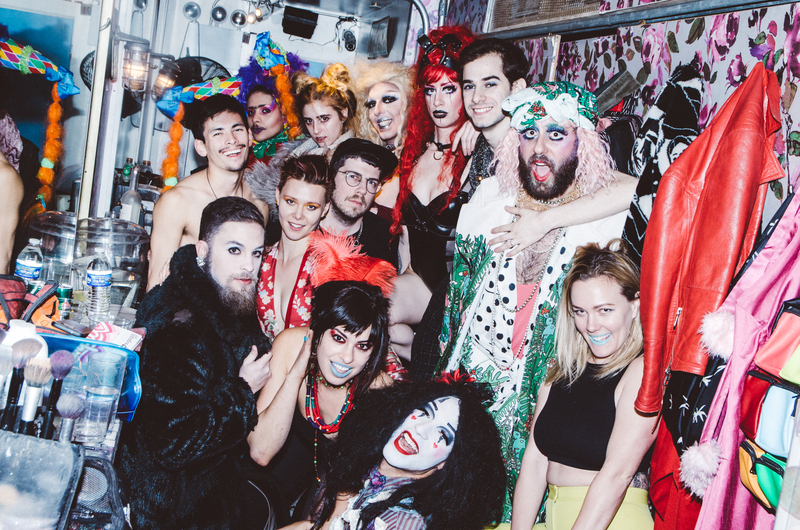 A place with high impact and significance to many who frequent the venue, or even those who attend for a single night of wild expression, House of Yes stands as a true representation of breaking barriers and pushing the edge of normality. Following the first and second seasons which focused on cities and events, the third season of ‘Inspire The Night’ exposes personal accounts of the founders and staff behind inspirational parties such as these. The debut episode featured Brazil’s BATEKOO, and the rest of the season is set to include Los Angeles’ GIRLSCHOOL, Miami’s Link Miami Rebels, and Shanghai’s NÜSHÙ Workshop.